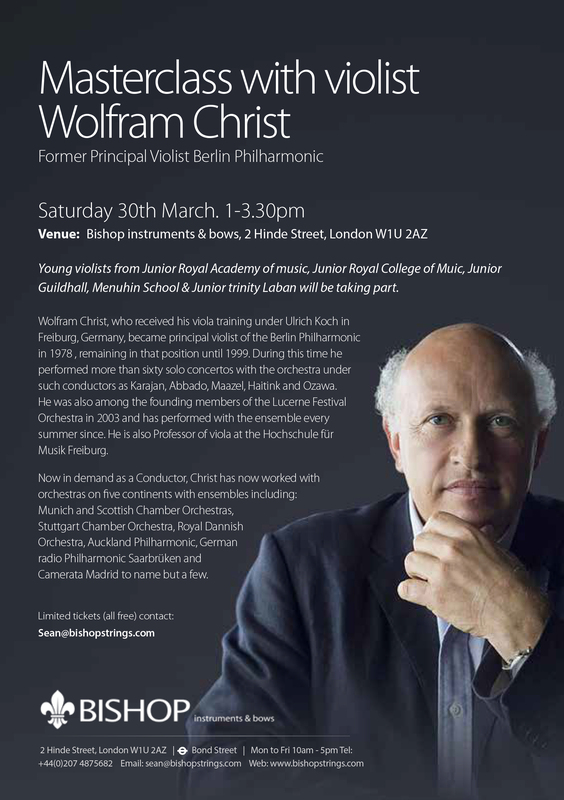 Bishop Instruments & Bows has featured in an article published by the Incorporated Society of Musicians (ISM). 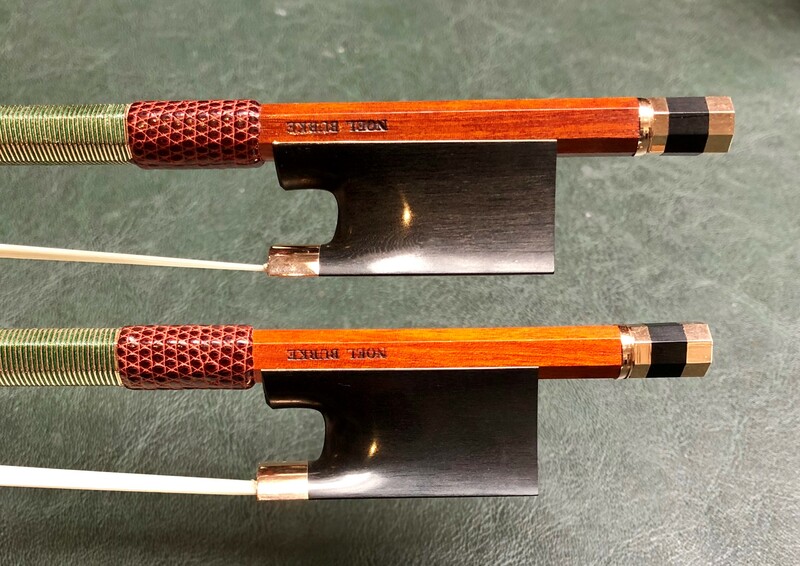 In the article, I share my opinion on why instruments and bows by contemporary makers are a sound investment, ahead of my month-long contemporary violin & bow exhibition this November. 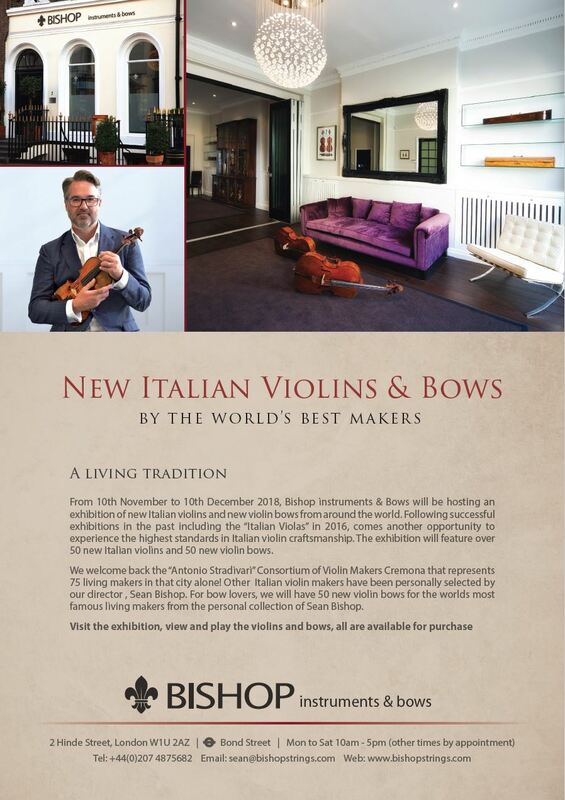 The exhibition is taking place from November 10th to December 10th in London and will showcase a wide range of contemporary Italian violins and bows from around the world. Bishop Instruments & Bows is delighted to announce that we are hosting a month-long exhibition this November, 2018, showcasing a wide range of contemporary Italian violins and bows from around the world. The exhibition will run from November 10th to December 10th, every Monday to Saturday from 10am to 6pm. Appointments are also available for anyone who would like to visit outside of these hours. This exhibition is a fantastic opportunity to experience fine Italian craftmanship from some of the world’s best living makers. 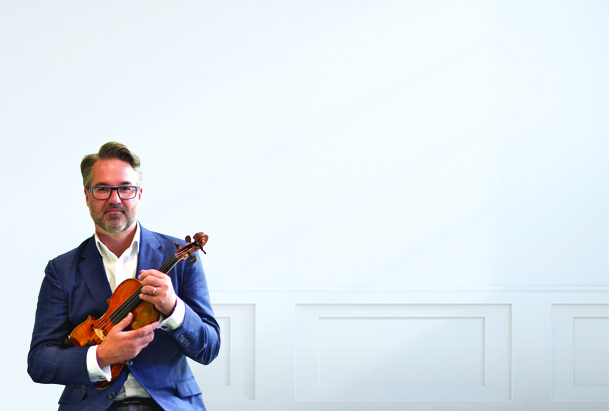 There will be over 50 new Italian Violins and 50 new bows from the World’s leading makers on display, each of them hand selected by our director, Sean Bishop. You can see the full details of the exhibition below. 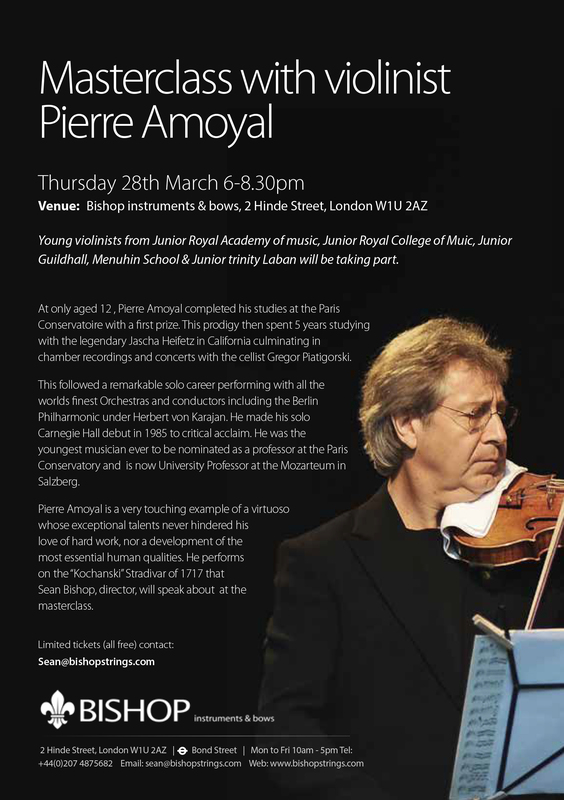 Young violists from Junior Royal Academy of Music, Junior Royal College of Music, Junior Guildhall, Junior Trinity Laban and Menuhin school will be taking part. First prize winner at the International Violin and Viola Competition in Liège Máté Szücs, is principal solo violist of the Berlin Philharmonic Orchestra. Szücs first learned violin, winning the special prize at the Hungarian Violin Competition for Young Artists aged eleven. He won several other prestigious awards before switching to viola aged seventeen. Szücs graduated with the highest distinction from the Royal Conservatory of Brussels and the Royal Conservatory of Flanders, before gaining a diploma, again with distinction, at the Chapelle Musicale Reine Elisabeth. Before joining the Berlin Philharmonic in 2011, Szücs played solo violist for prestigious orchestras including, the Royal Philharmonic Orchestra of Flanders, the Bamberger Symphoniker, Sächsische Staatskapelle Dresden, the Frankfurt Radio Orchestra and the Deutsche Kammerphilharmonie Bremen.